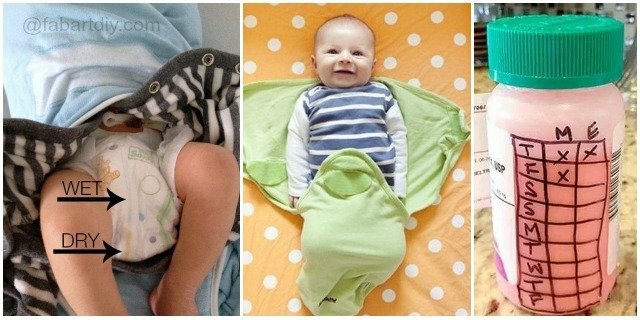 Some of these hacks are towards newborns, others to slightly older kids. Parenting is a full time job that are far more than playing with kids. . Sometimes you feel tiresome, desperate and helpless.You may be wondering as I used to that are there any tips, hacks and short cuts that can save me? Even though my kids are growing bigger, I still remember those days when I was busy around with the baby chores. Hopefully you’ll find a few parenting hacks below that will make your life a little simpler, no matter your child’s age from the post we gonna share with you today. 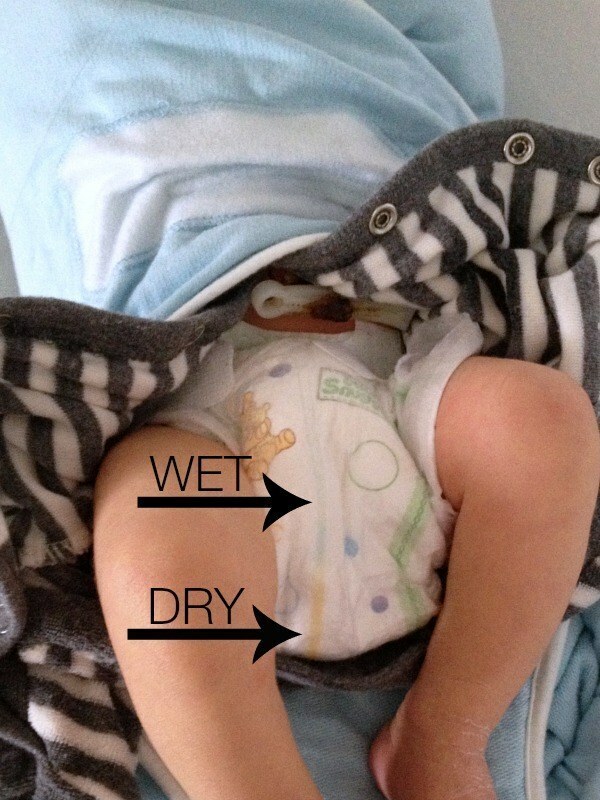 Find out if your baby is wet without opening their diaper by checking their diaper’s color line: Yellow line in the front turns blue — Wet. 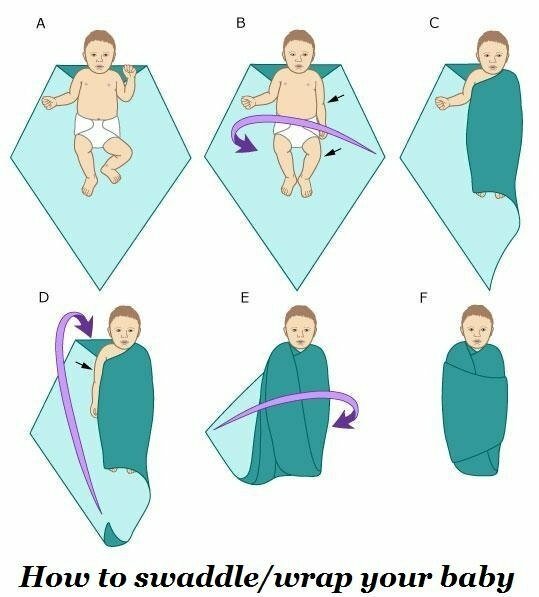 Use a regular blanket to swaddle, here’s Step-by-step swaddling instructions from hospital new mom training. 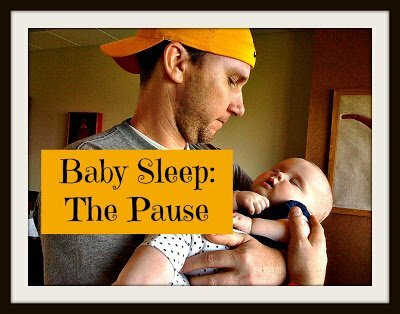 Try ‘The Pause’, a technique frequently used by parents in France. 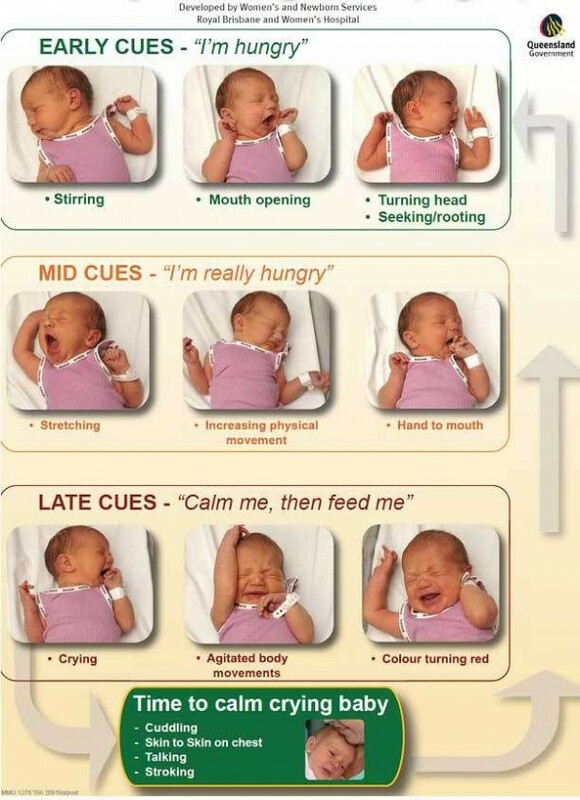 Rather than responding immediately to baby’s cry, give her a moment to see if she can settle back to sleep on her own. 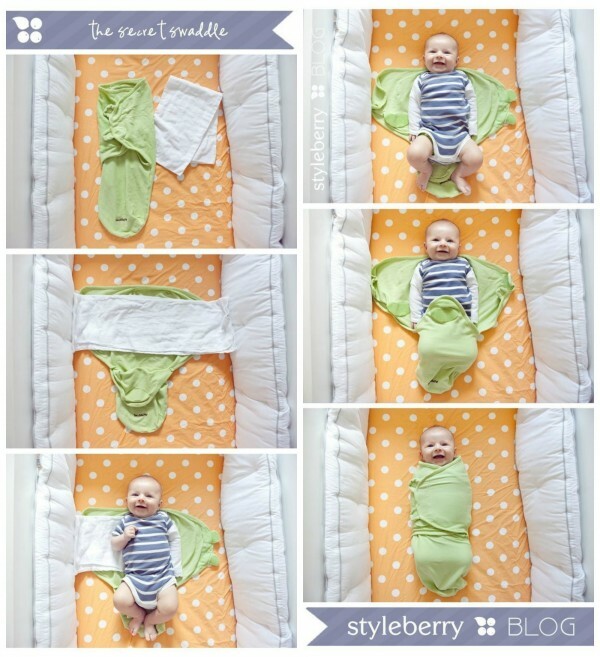 Use “the secret swaddle” to get even the most sleep-resistant baby to sleep. 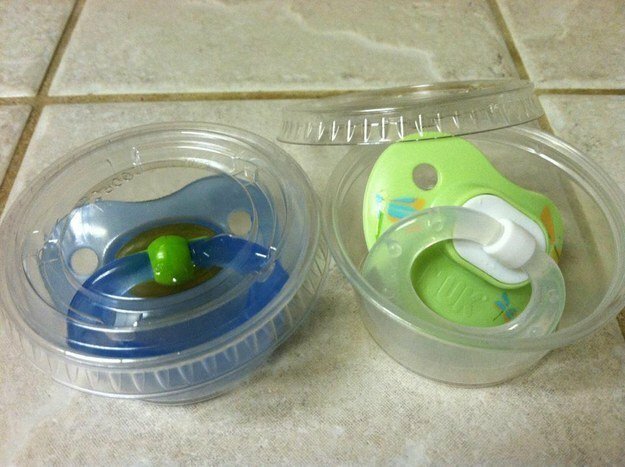 Keep pacifiers clean on-the-go by storing them in souffle cups. 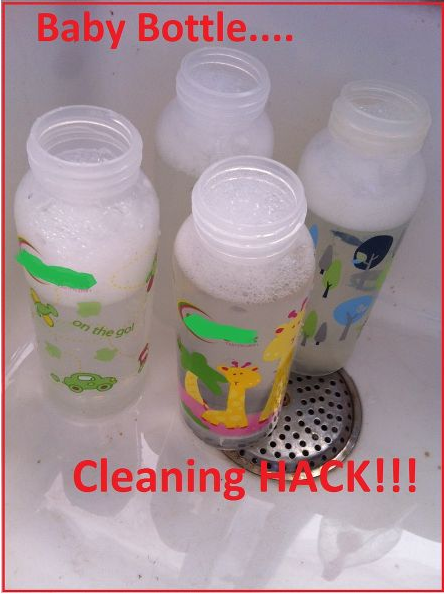 Use baking soda, soap, and hot water to make cleaning baby bottles a snap. 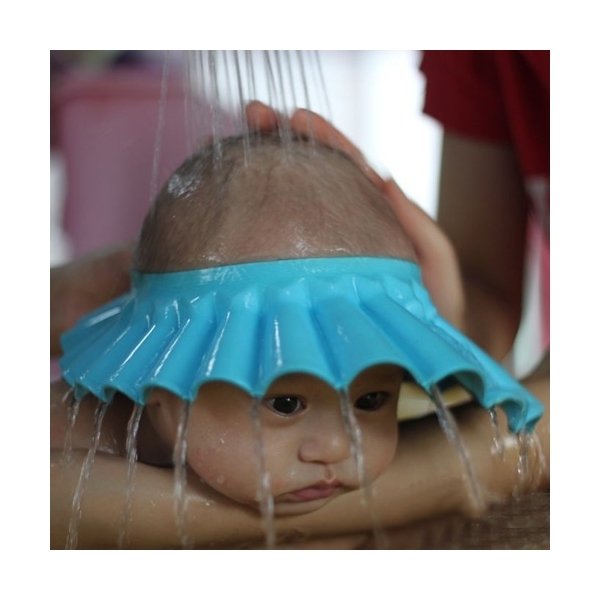 Baby screams bloody murder when you wash her hair, try to use a baby shower cap.